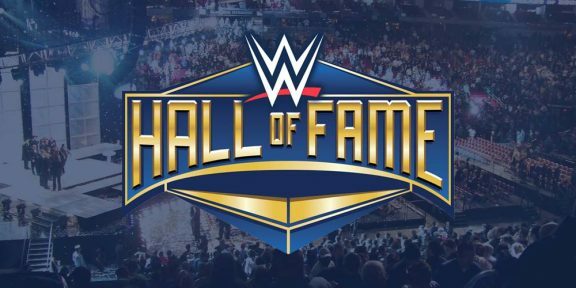 If you want to see the full Hall of Fame induction ceremony from last week, the good news is that you don’t have to wait till the WrestleMania 29 Blu-Ray or DVD is released and can actually watch it this week. The bad news is that WWE has decided to put it up as an online pay-per-view starting from tomorrow and airing through April 19 for $7.99 if you’re in the U.S., or $4.99 for everywhere else. The PPV is available only on WWE.com, the WWE Mobile App, Xbox Live and Samsung SMART TVs. The three and a half hour broadcast is one of the best Hall of Fames of the past years, with a memorable speech from Mick Foley, the craziness of Bob Backlund, Trish revealing she’s pregnant, Trump getting booed out of the building, Booker T’s on-stage spinaroonie, and the induction of one of the greatest wrestlers in the history of professional wrestling, Bruno Sammartino.